Logo and identity of “Rustiek worstfabriek”. 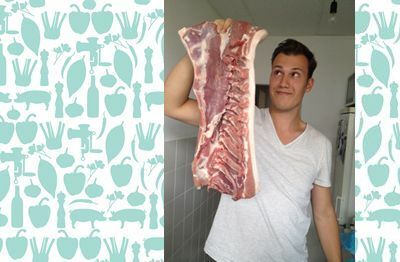 Rustiek Worstfabriek is a food collective that started in the summer of 2011, in search for good and honest food. Together with my partner in crime Floris van Lohuizen we design food concepts for festivals and events. 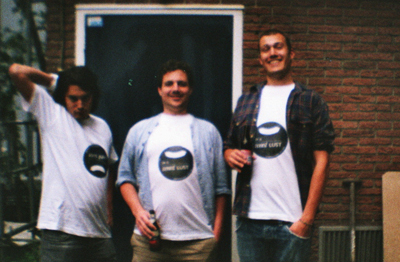 Untill now we collaborated with “Rotterdamse Oogst Festival”, “Pleinbioscoop Rotterdam” and “Zuiderparkspelen”. I designed the logo and identity of the sausage.